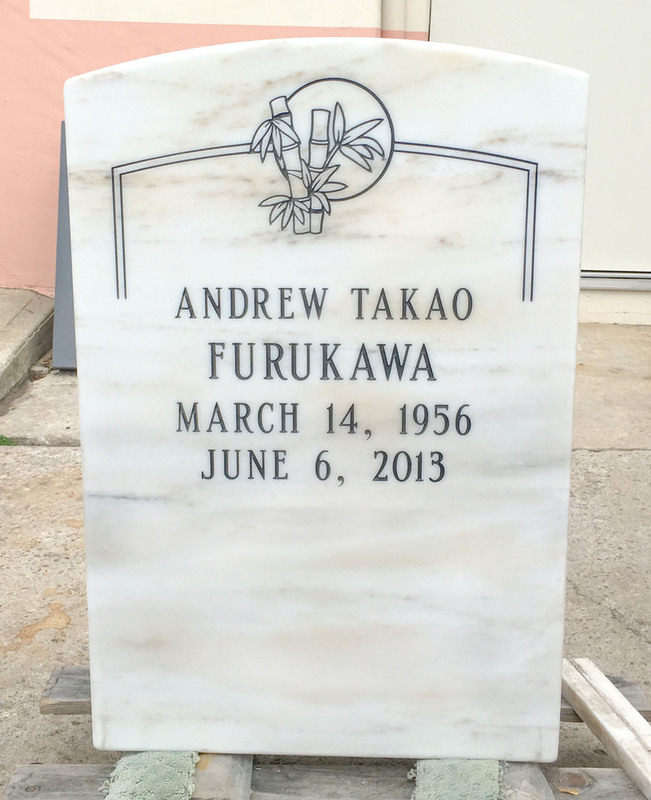 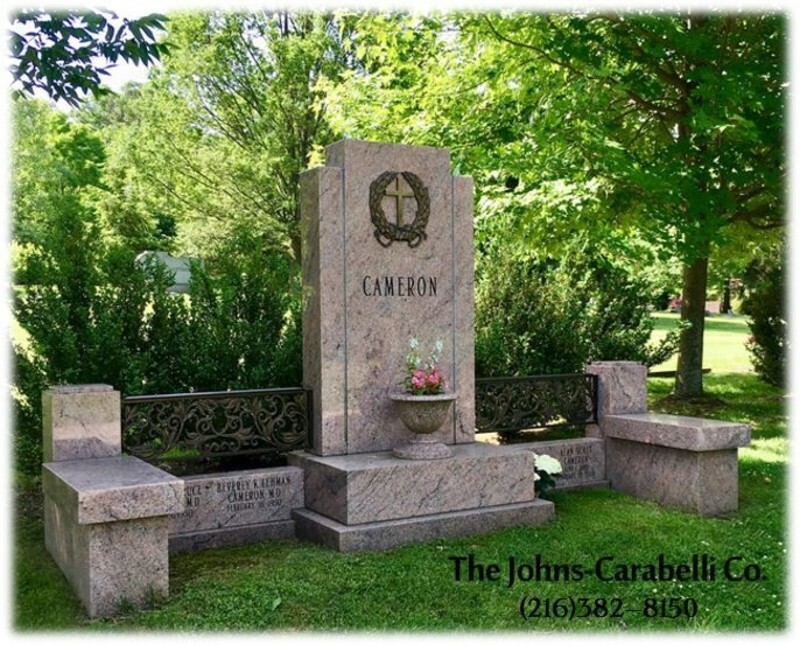 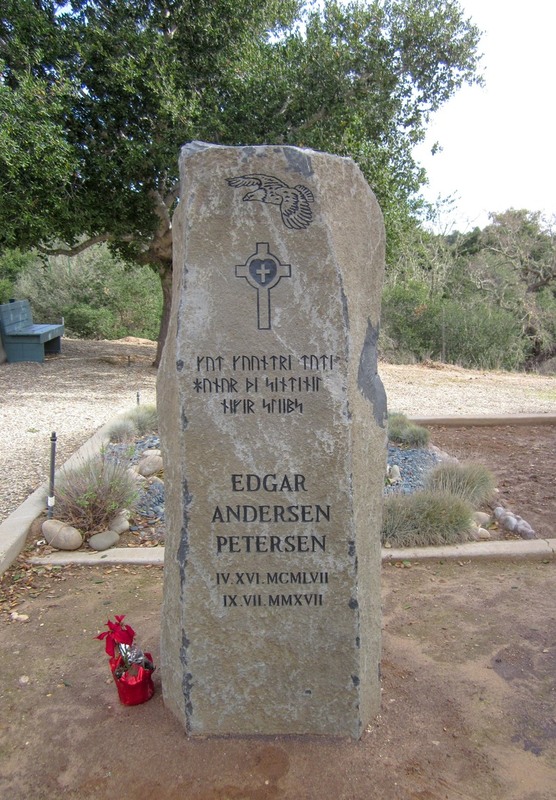 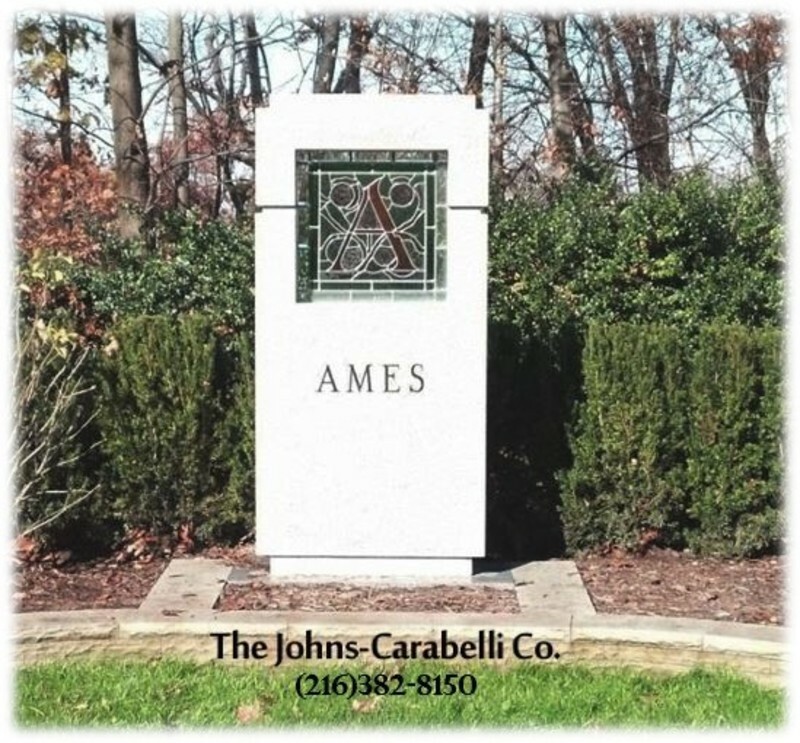 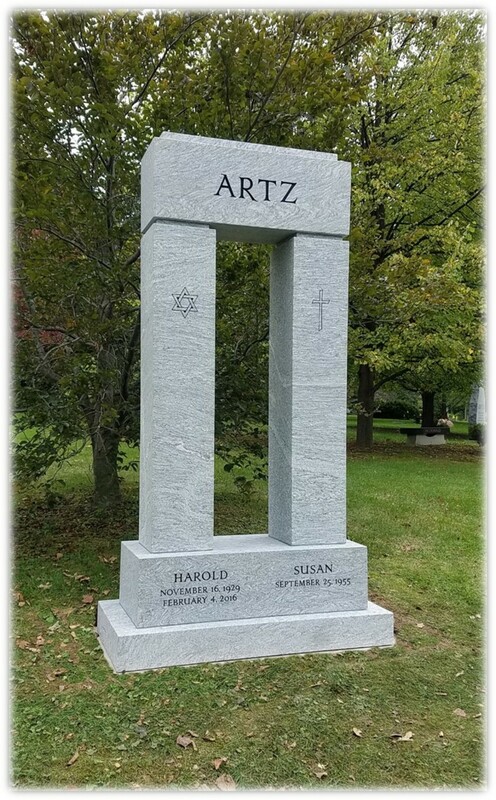 Santa Barbara Monumental Company, Inc.
Memorialization is about healing the people that few people that mourn your loss and recording a little bit of the flavor of your character for the many people who will follow after you. 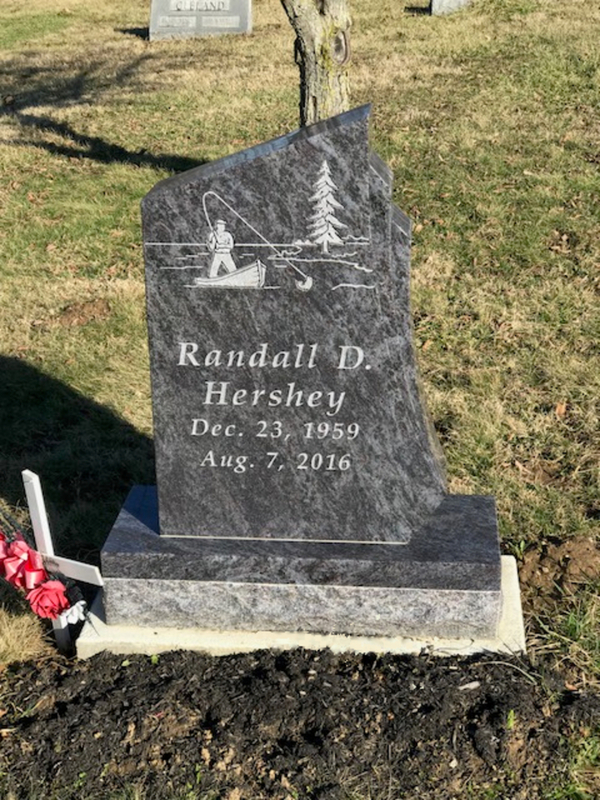 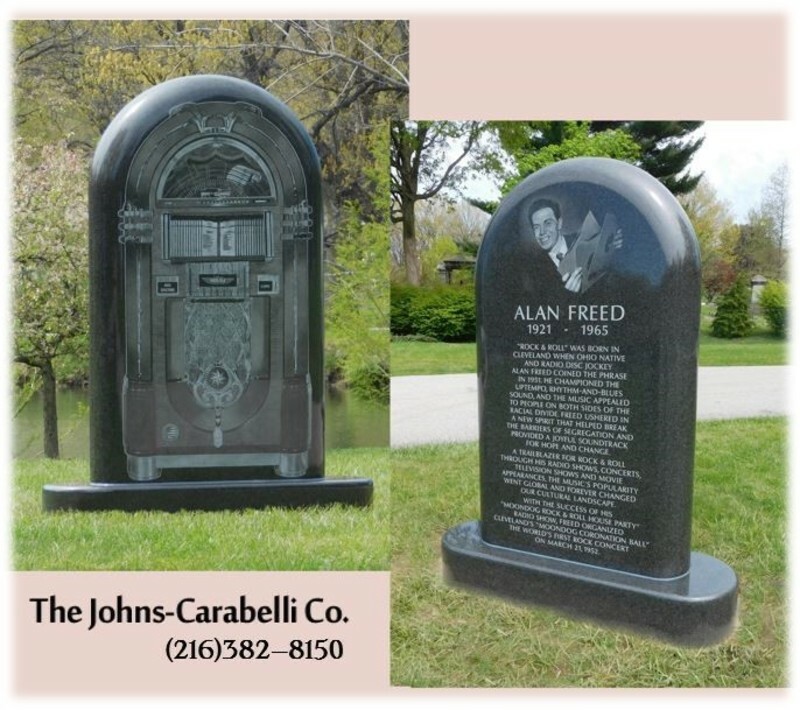 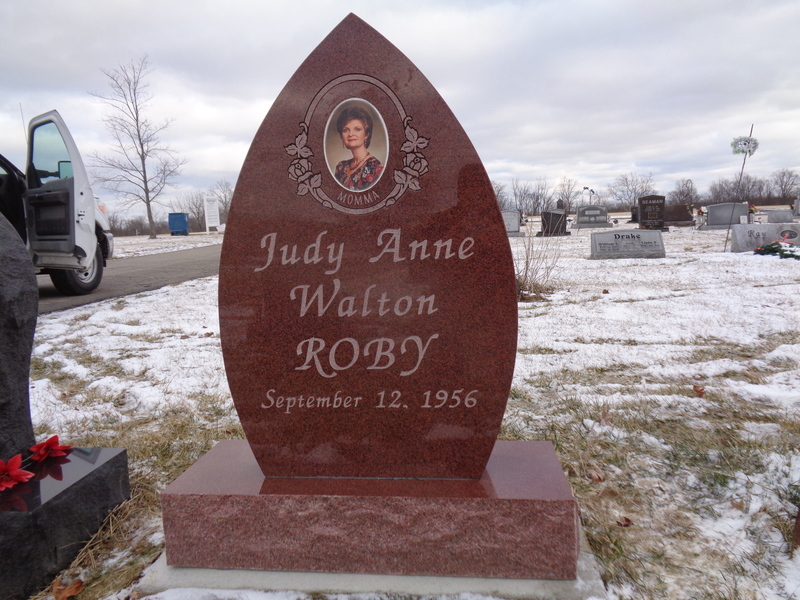 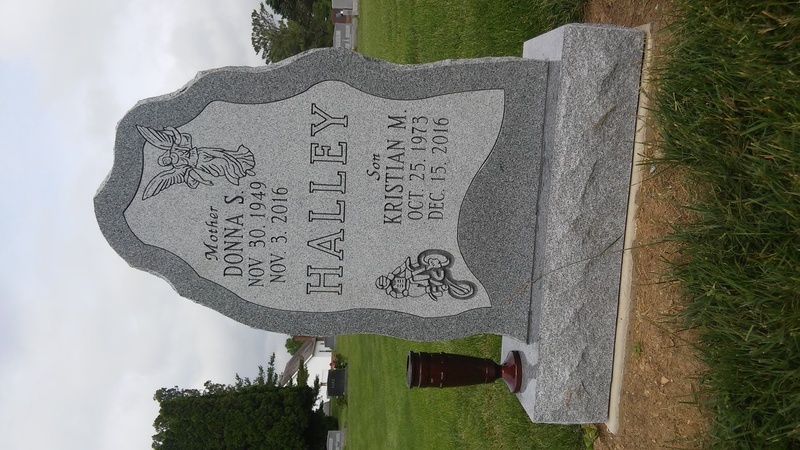 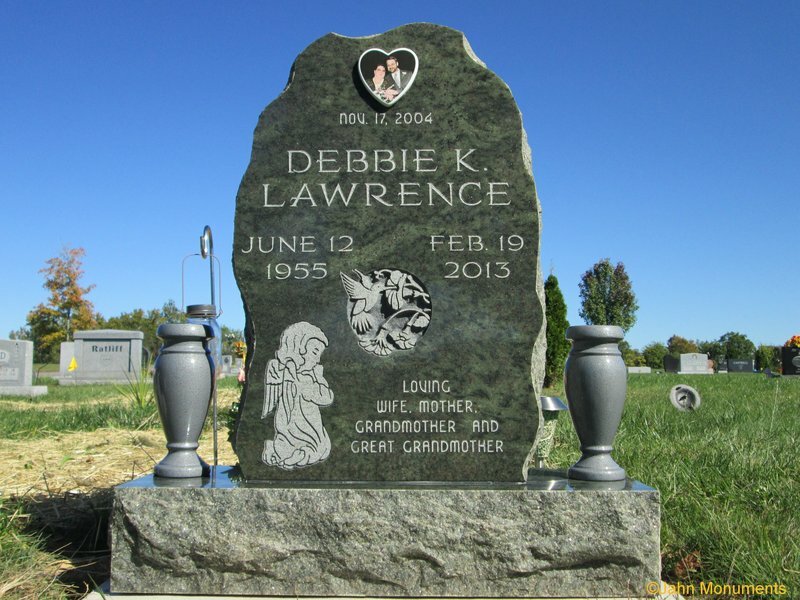 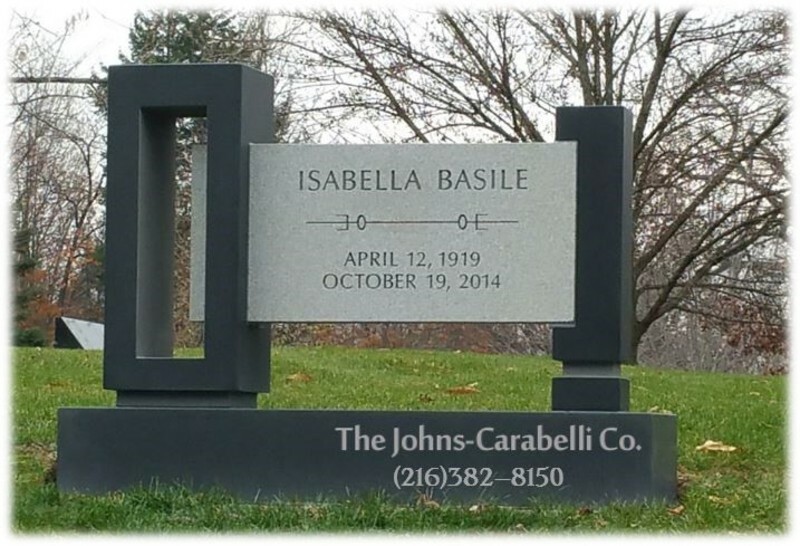 Memorialization is about making memories permanent. 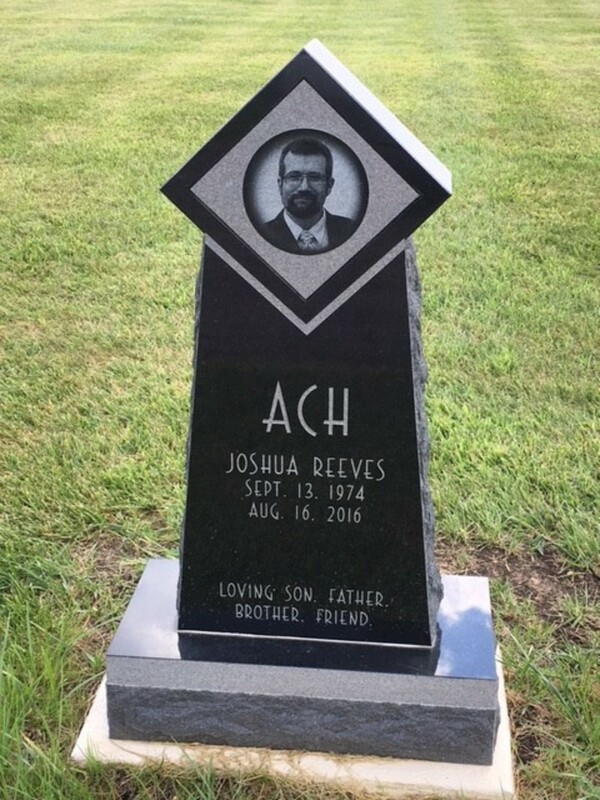 This video portrays the story of a father, a son, and some tender moments that were recorded in stone for the generations to remember.